I must admit my stress level has been at an all time high since the start of the year. It must be because of the new load at work or it could also be our fast approaching BIG day.. or perhaps its just because 2010 is simply a very busy, crazy year. Nothing beats taking a bite of my favorite chocolate bar once in a while... 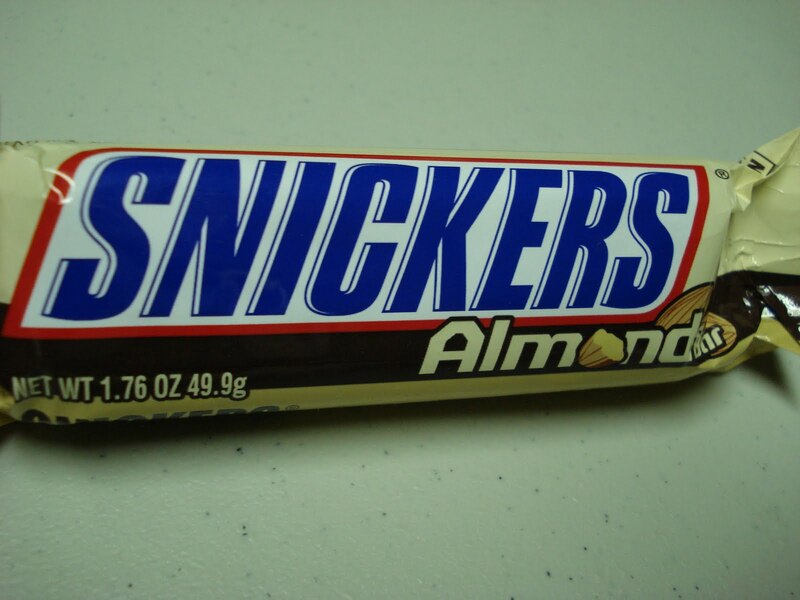 I love Snickers with Almonds. While the original flavor is satisfying enough, this one just gives you that extra happiness that you very much deserve. Speaking of snickers, I stumble upon an online game that can help take your mind off from work and allow you to relax for a while. Check out the Snickers game. It's a perfect way to test your hand and eye coordination. I'm sure long-time bloggers and chatters won't have a hard time typing all those letters without peeling your eyes off the screen. The mechanics is simple -- just type the flashing letters to increase your energy level. There's a time limit though so it's time to test your speed typing skills. At the end of each round, you will have to kick the ball into the net without hitting the goalie. Score the more number of goals and get a catch to win an iPod Touch (Weekly Prize) or a PSP (Grand Prize)!